So many of us are bent on producing and achieving, striving and hustling for our self-worth. Beneath this relentless drive churns a deep yearning to uncover our true selves and our purpose in this world. Gardeners familiar with the technique called “pruning open” know that the secret to healthy plants and trees lies in subtracting rather than adding. Similarly, we begin to flourish as we let go of our false selves and allow God to prune us open. Their revolutionary marriage was arguably one of the most scandalous and intriguing in history. Yet five centuries later, we still know little about Martin and Katharina Luther’s life as husband and wife. Until now. Against all odds, the unlikely union worked, over time blossoming into the most tender of love stories. This unique biography tells the riveting story of two extraordinary people and their extraordinary relationship, offering refreshing insights into Christian history and illuminating the Luthers’ profound impact on the institution of marriage, the effects of which still reverberate today. By the time they turn the last page, readers will have a deeper understanding of Luther as a husband and father and will come to love and admire Katharina, a woman who, in spite of her pivotal role, has been largely forgotten by history. Want to take a look? 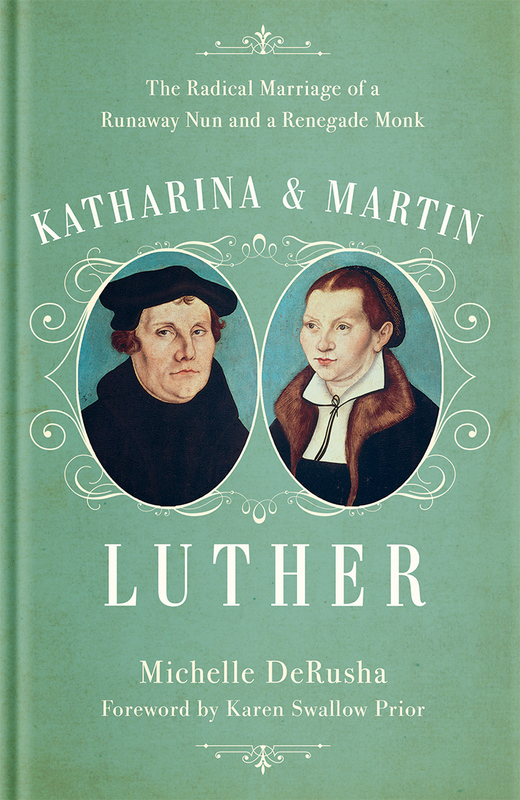 Start reading Katharina and Martin Luther now; click HERE for the first chapter, FREE! 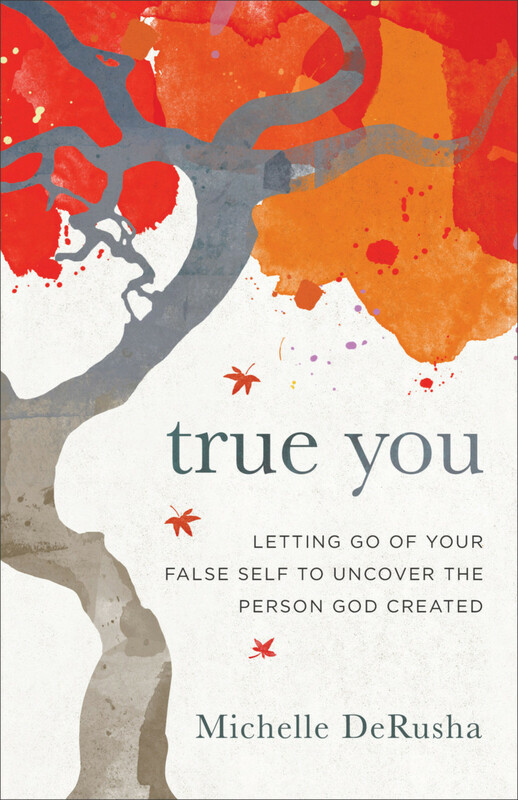 After twenty years of unbelief, estranged from her childhood faith and ultimately from God, Michelle DeRusha unexpectedly found herself wrestling hard with questions of spirituality— and deeply frustrated by the lack of clear answers. Until she realized that the questions themselves paved a way for faith.